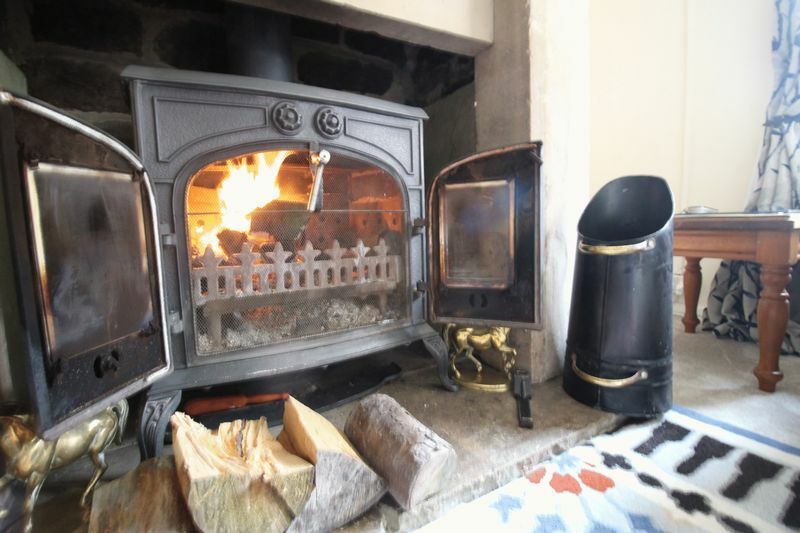 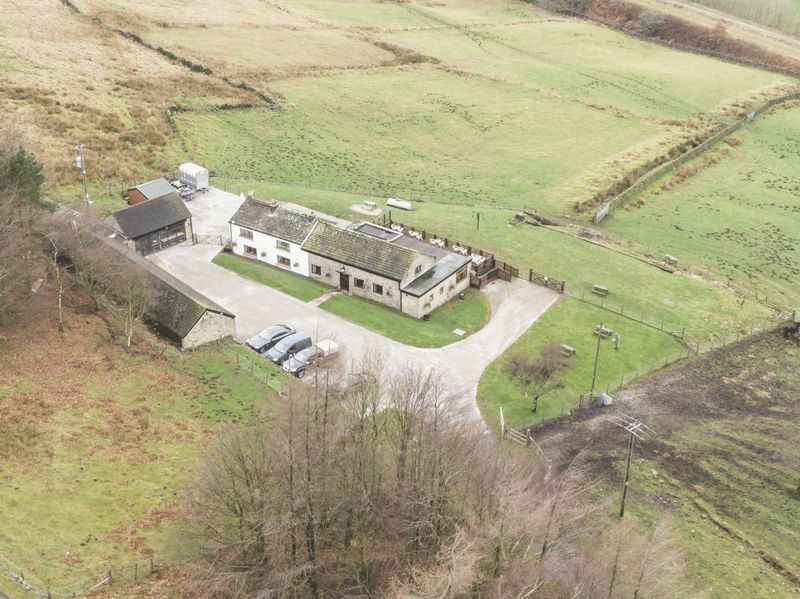 A once in a lifetime opportunity to purchase a group of properties currently used as a successful B&B, tea room, main residence and art studio situated on the idyllic Woodhead Road, Glossop. 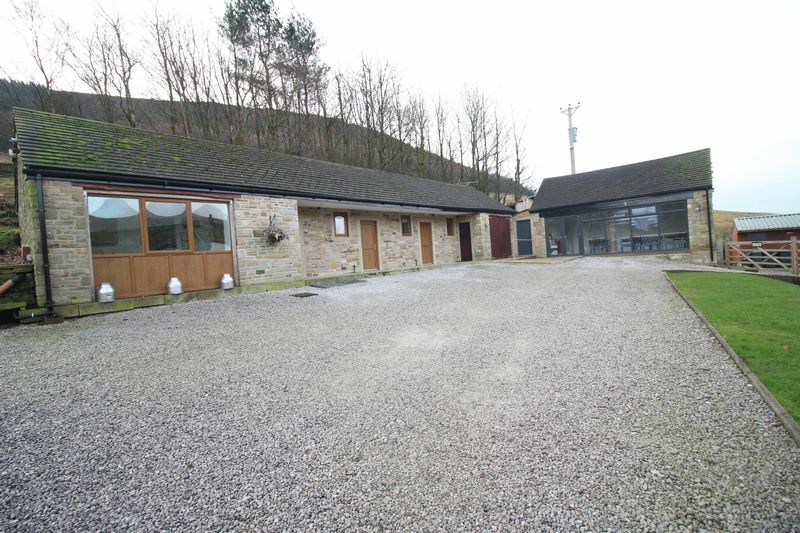 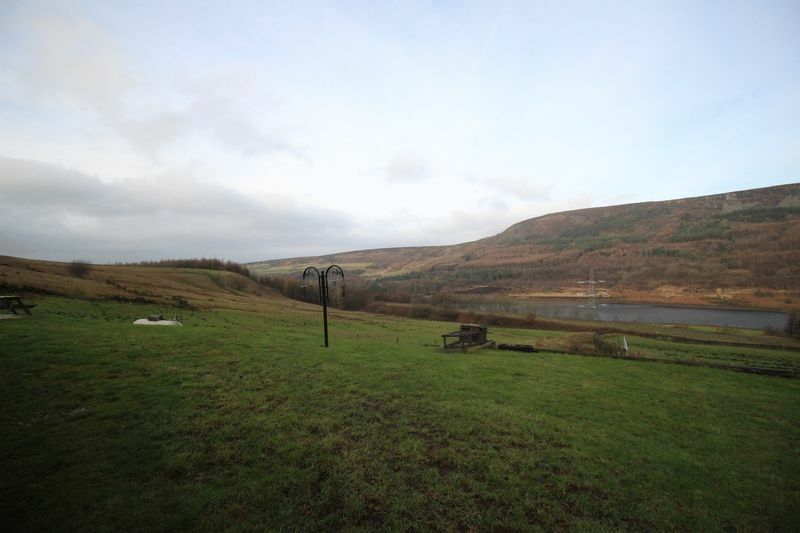 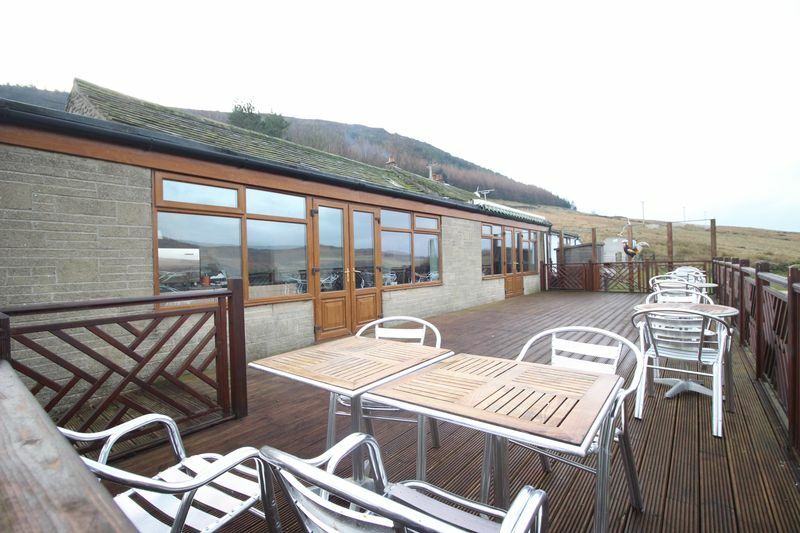 Set in it's own grounds with panoramic views of the Woodhead Reservoirs and greenery as far as the eye can see, this exclusive property is being sold on the residential market for the first time in decades. 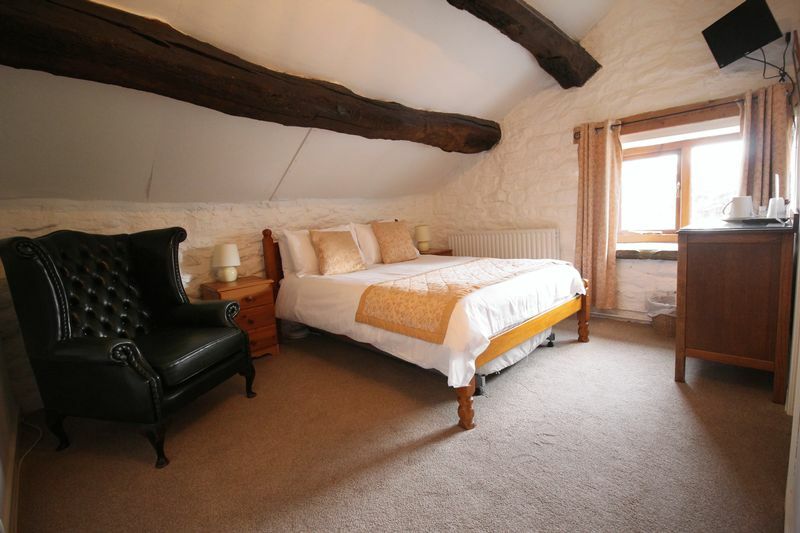 The accommodation, split into four sections features the main residence, The Old House B&B, an addition to the B&B and the art studio. 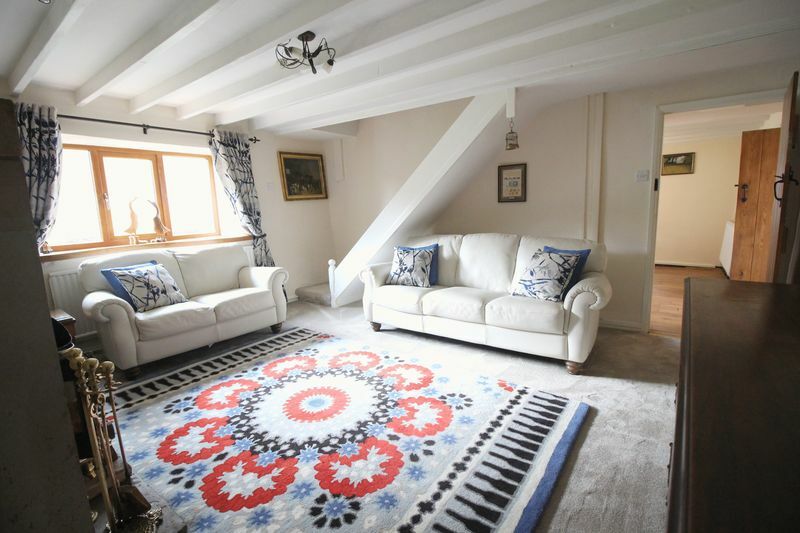 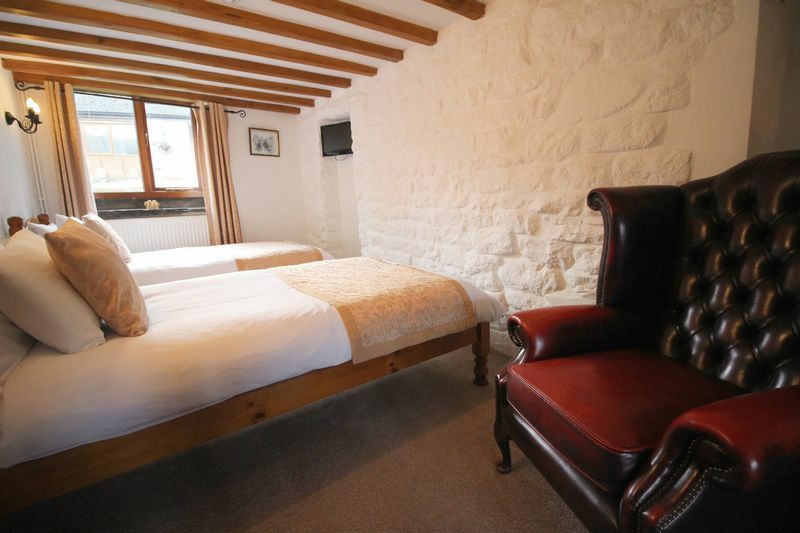 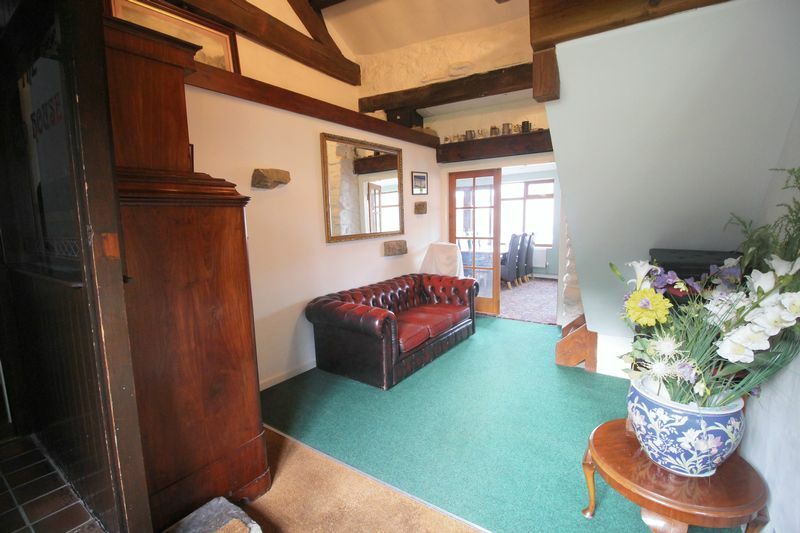 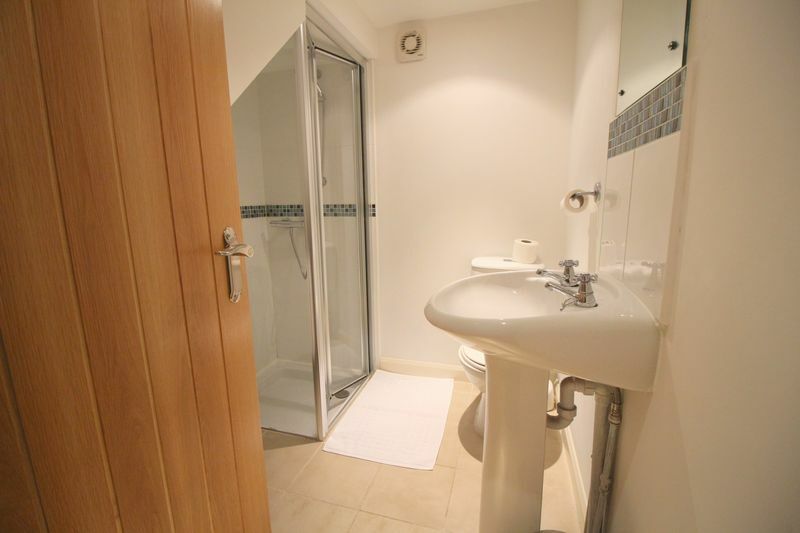 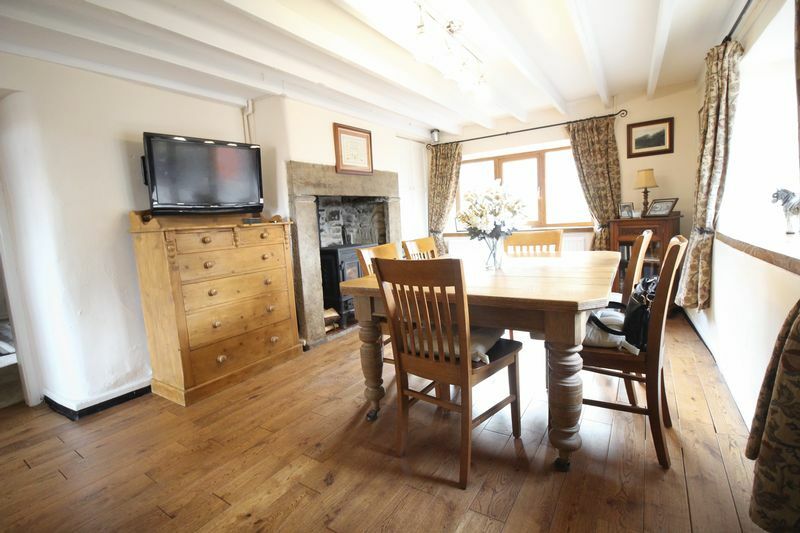 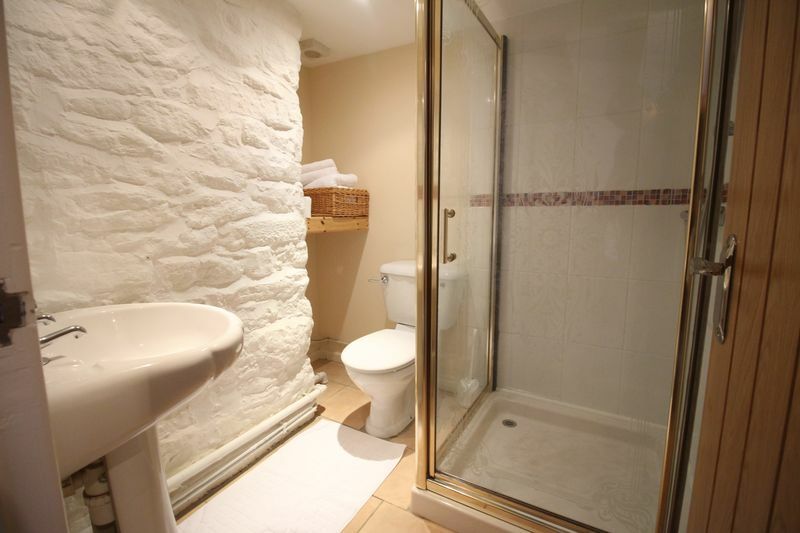 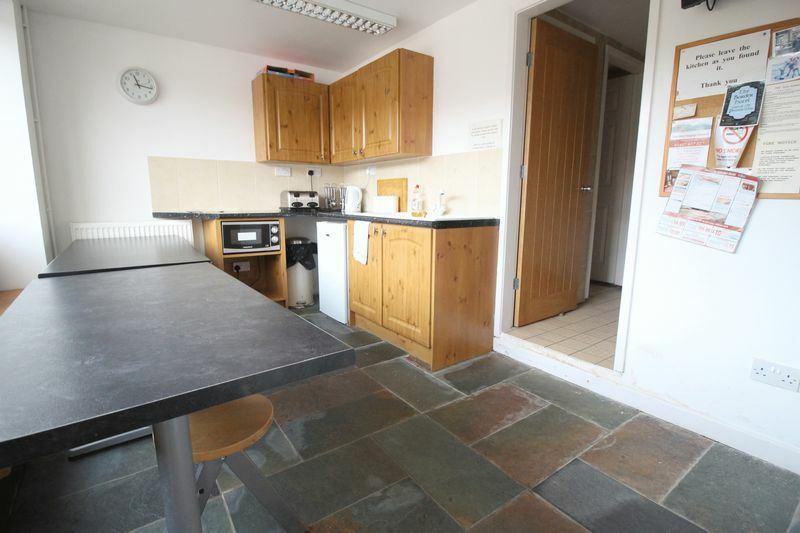 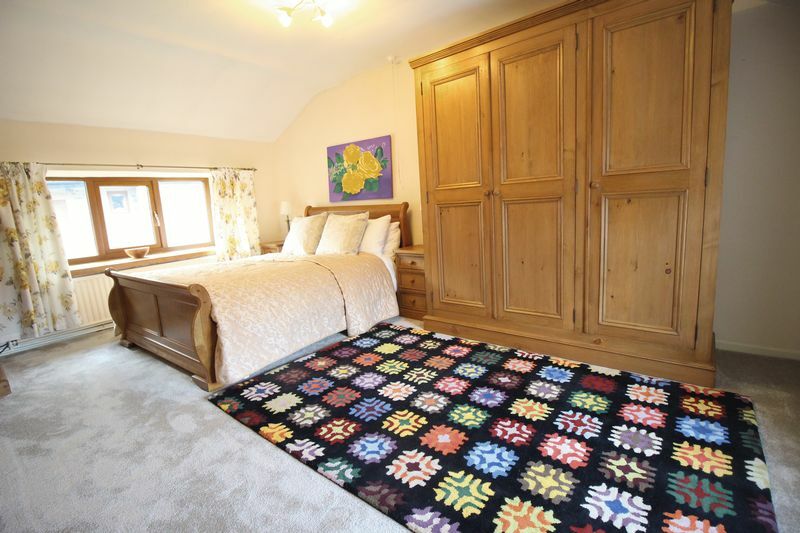 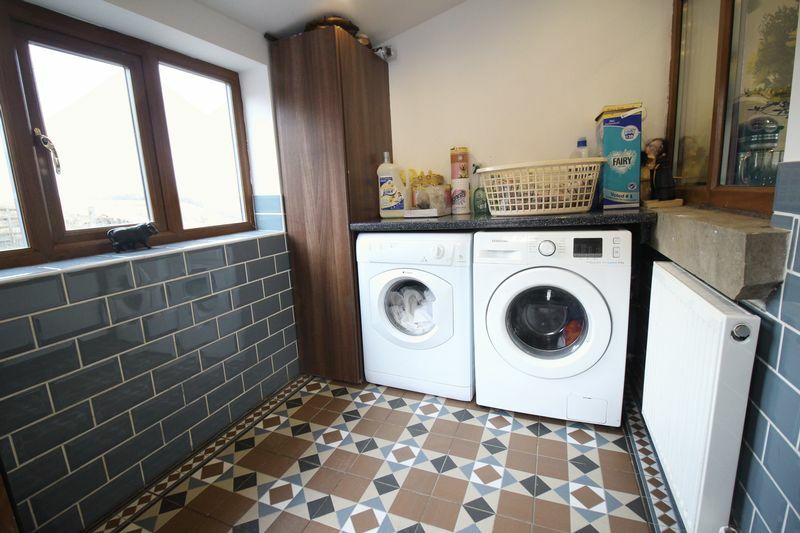 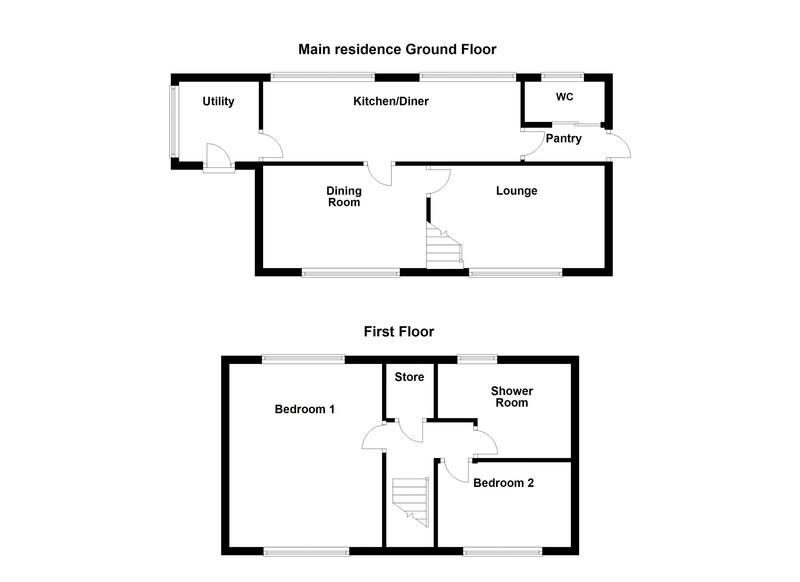 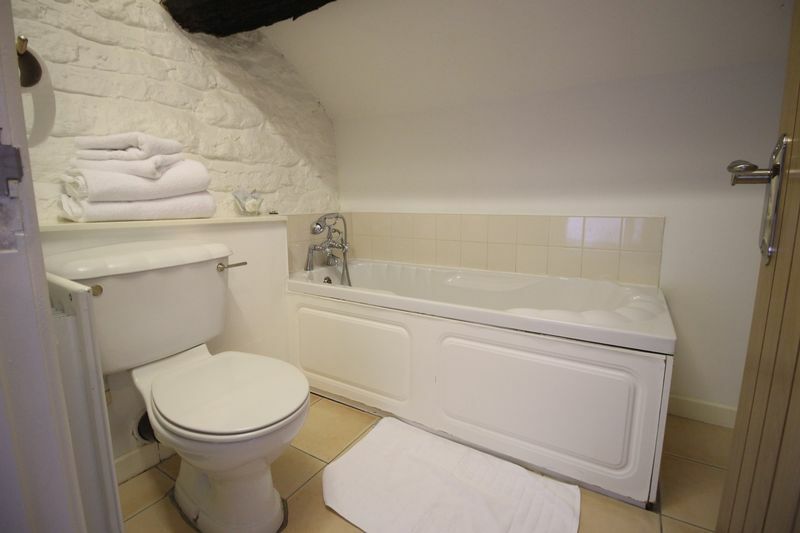 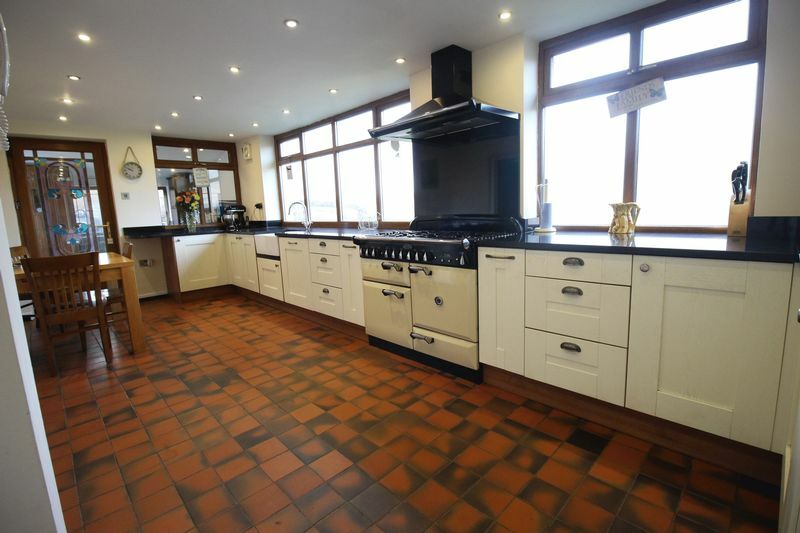 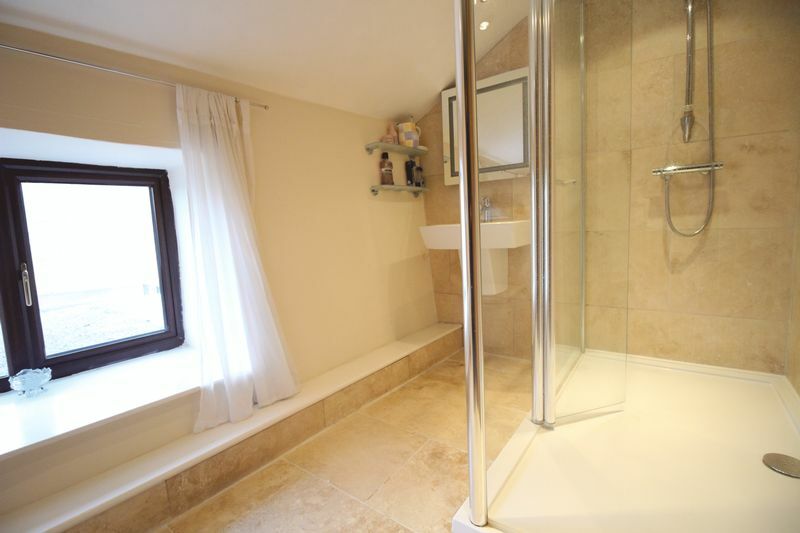 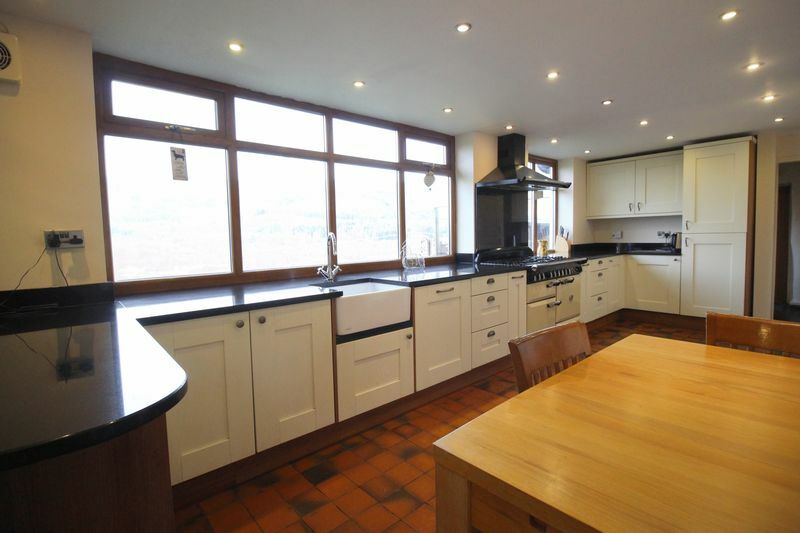 The main residence features two reception rooms, kitchen/diner, utility room, WC, two bedrooms and shower room. 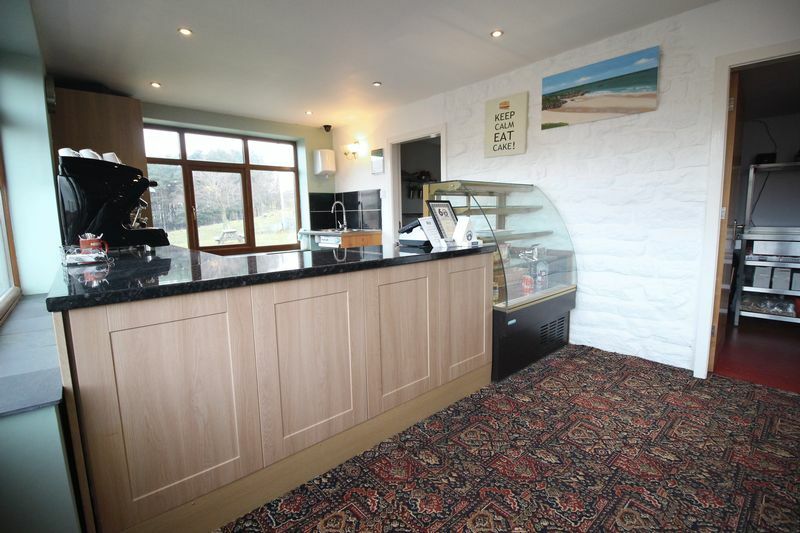 The Old house features a stunning entrance hall, four guest rooms with their own individual en-suites, a tea room and food prep kitchen. 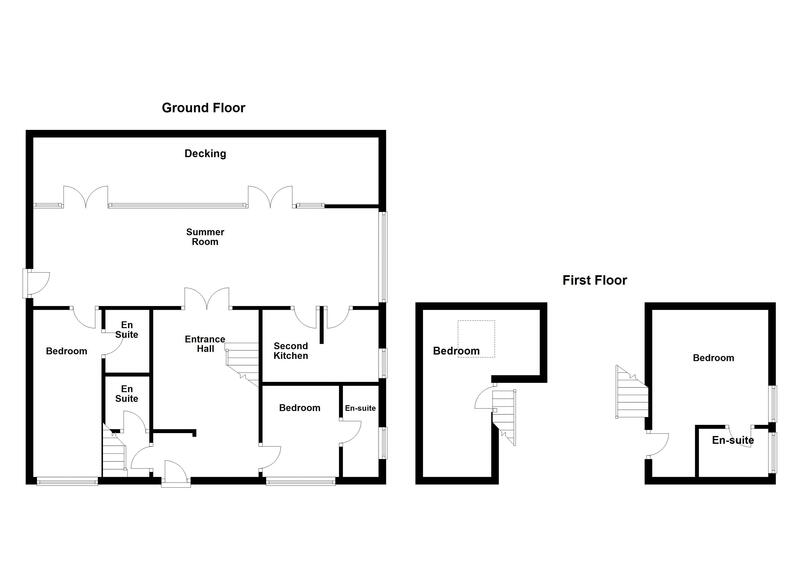 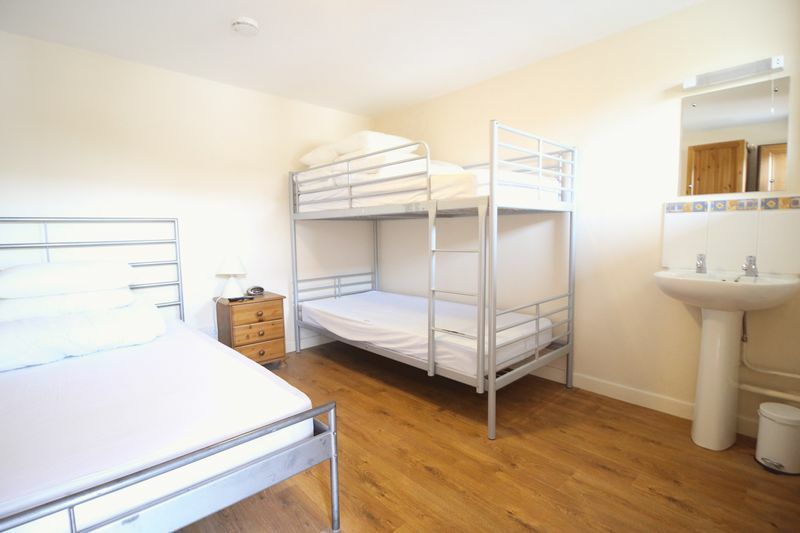 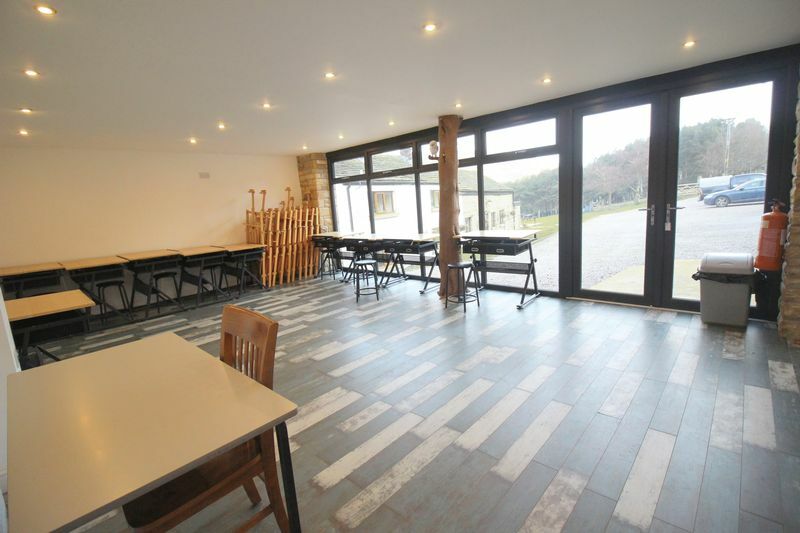 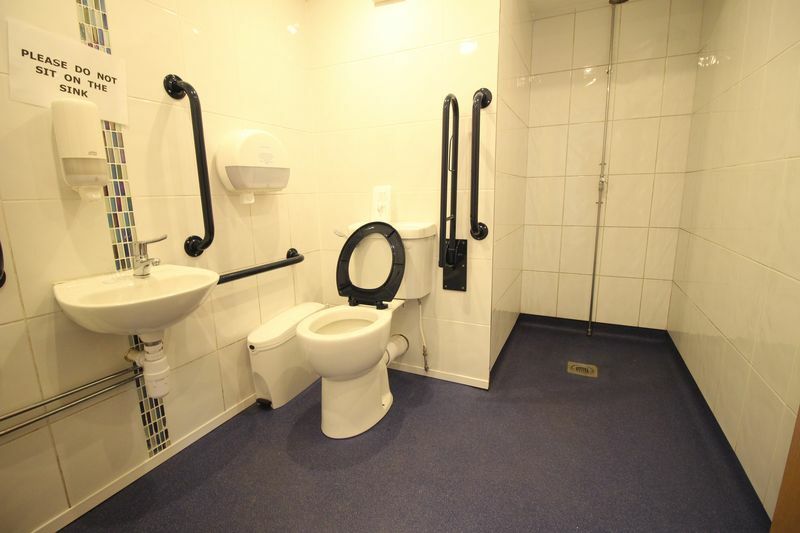 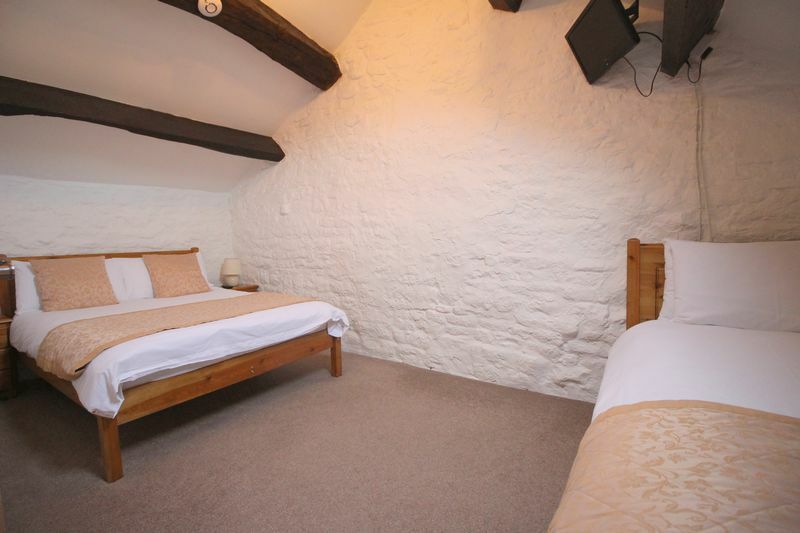 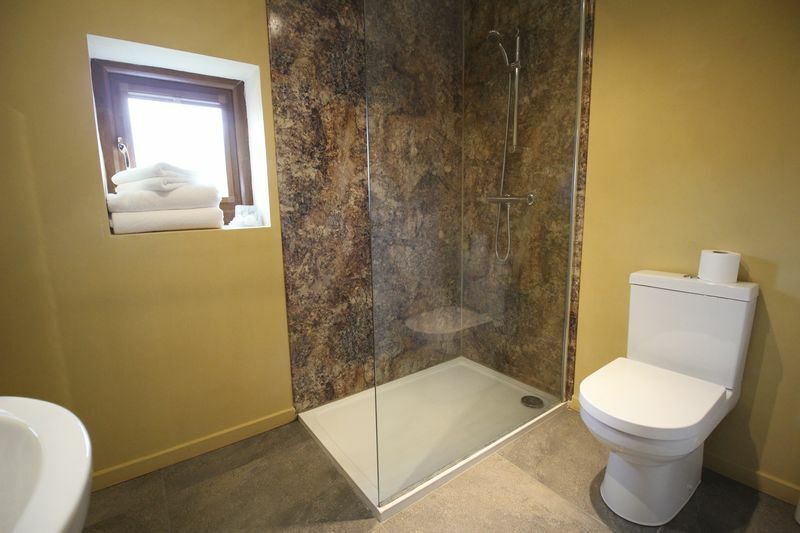 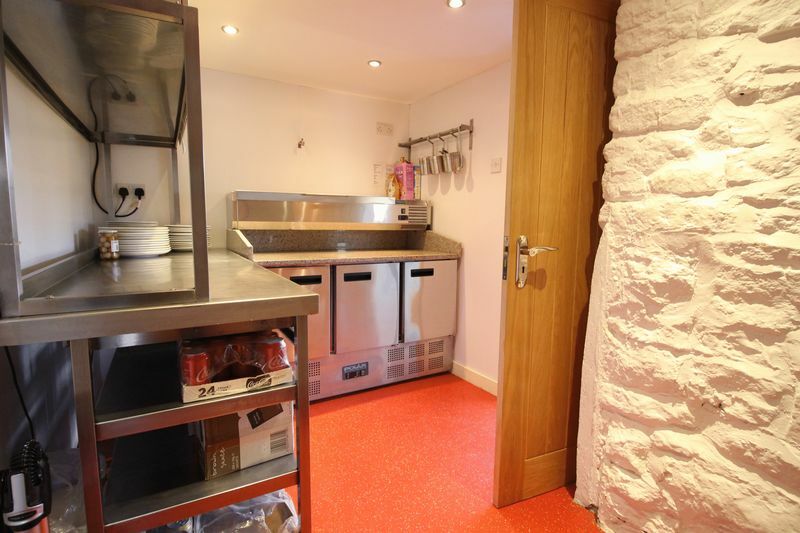 The additional dwelling features a communal kitchen area with WC and shower facilities and a further three guest rooms. 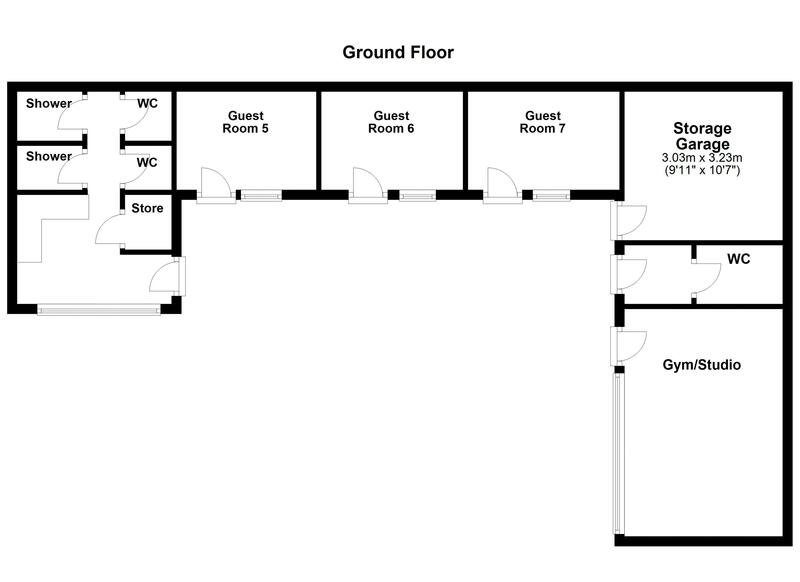 There is a further art studio with disabled WC and storage garage. 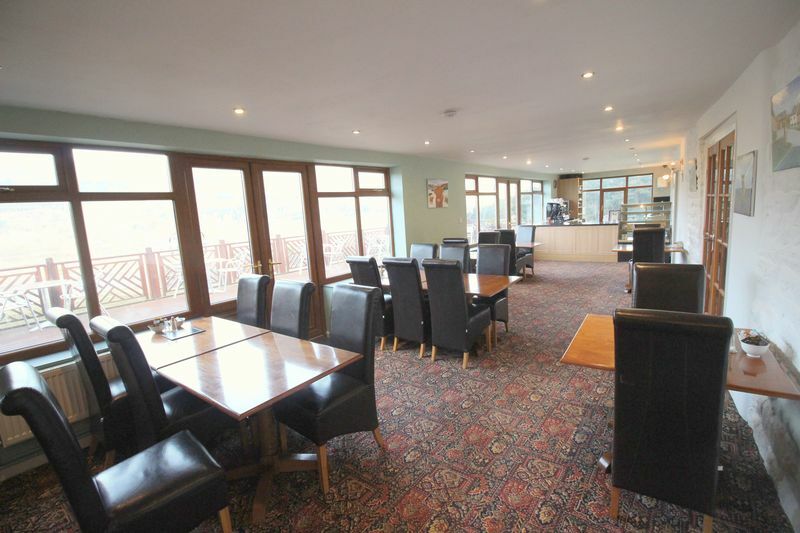 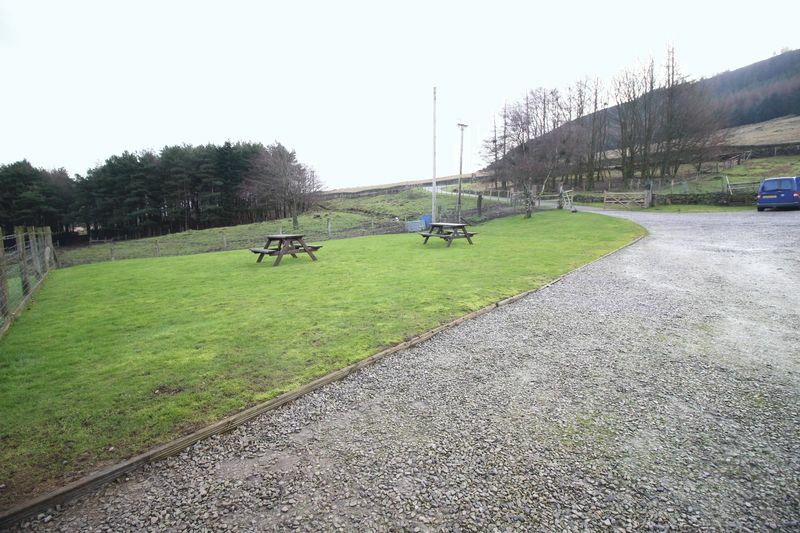 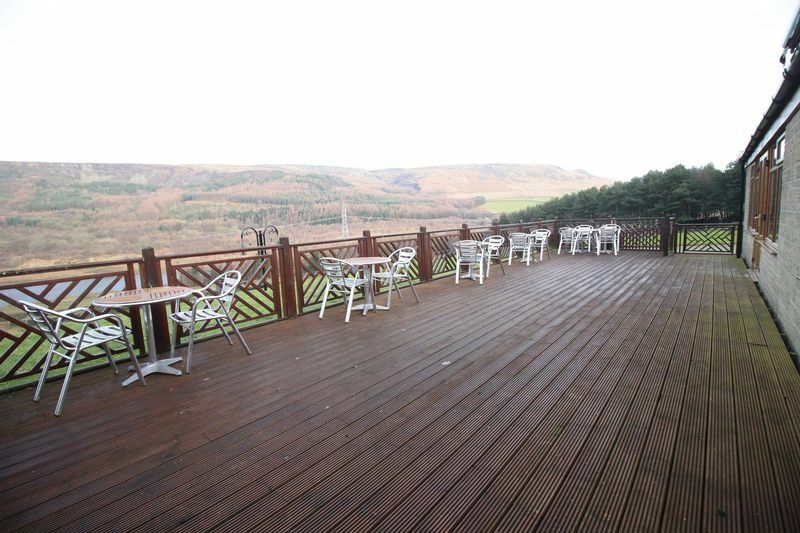 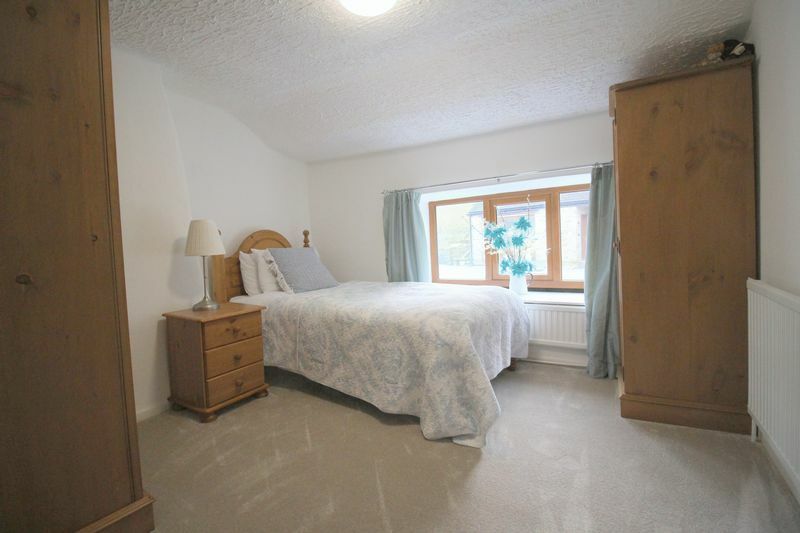 The property also benefits from a large car park, decking area and lawns.